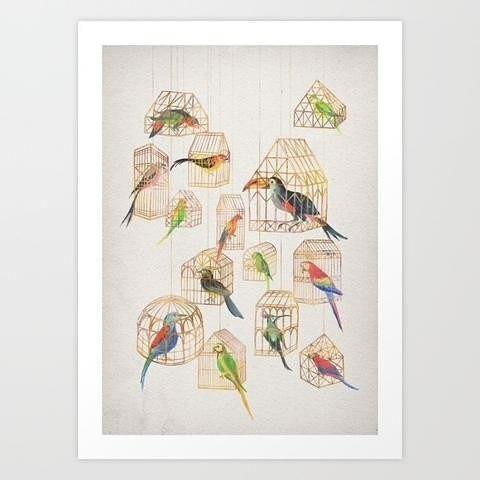 We have a new collection of prints from one or regular artists: David Fleck. We like them very much! Available online and in store.